Banque de l’Habitat (BH), a state-controlled bank in Tunisia, has signed for the Temenos T24 core banking system. The bank embarked on a system selection two years ago. Two local IT services firms Wevioo and Talys Consulting assisted with the documentation preparation and the evaluation of the candidates. The implementation is scheduled to take 30 months. The first stage – the deployment of the core banking solution – will take 24 months, followed by a six-month deployment of the digital channels component, Temenos Connect. The project will kick off in January 2019 and the go-live is expected in July 2021. 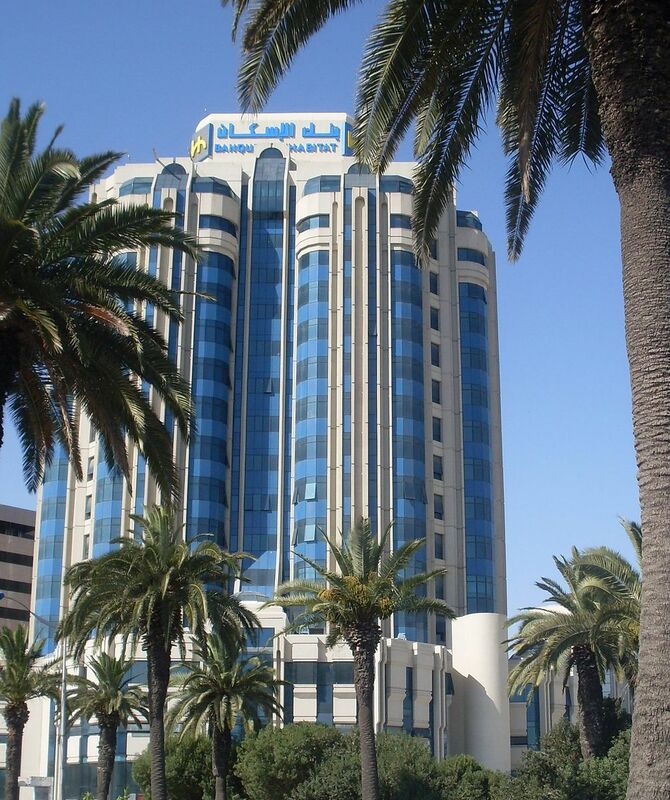 BH joins a handful of other banks in Tunisia that are using the T24 core banking system, comprising Alubaf International Bank, Banque Internationale Arabe de Tunisie (BIAT), Banque Zitouna and Banque Tuniso-Libyenne.